Answering your calls we decided to launch a permanent list of the largest stadiums around the world. 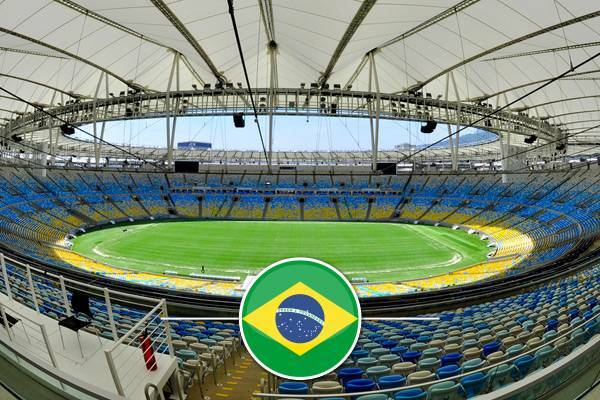 To make the global Top 20, a stadium has to reach nearly 90,000 capacity (or 75,000+ for all-seaters). Use the switch below to show two variations of the list: first one includes all football stadia regardless of the kind of seating. The second one presents only those offering 100% of individual seating. 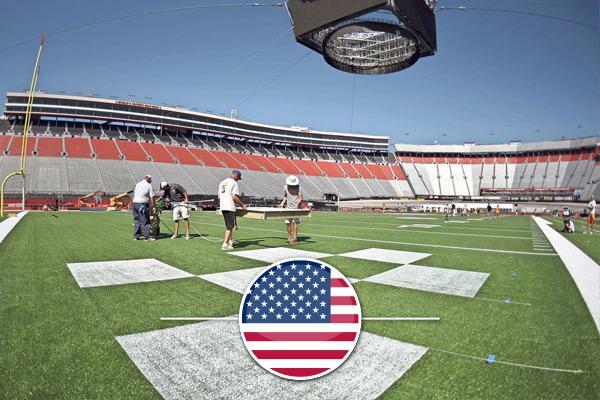 Bristol, Tennessee, USA | It may be a racetrack on a daily basis, but it’s also the world’s largest sporting venue with fully enclosed stands. Temporarily used for football (as it used to be since 1960’s), it broke the all-time record for American football in 2016. 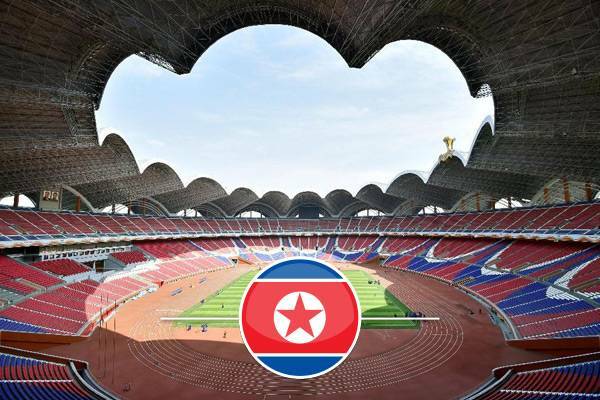 Pyongyang, North Korea | Built in 1989 for 150,000 people, and at peak holding 190,000 during a boeing match, this is the national stadium of North Korea. Based on the Rungrado islet, it was downscaled after conversion into an all-seater in 2014, but to this day remains the world’s largest stadium. Ann Arbor, Michigan, USA | It would have hosted far fewer people if converted into all-seater, but the bleachers are part of its college atmosphere. 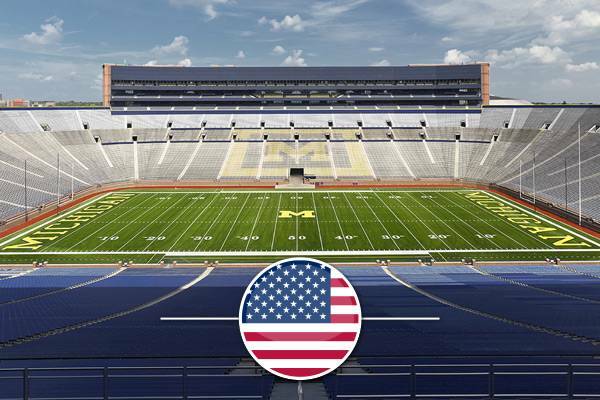 Nicknamed “The Big House”, this is the world’s largest single-tiered stadium! University Park, Pennsylvania, USA | When your seats are located in row 112, you can be sure that you’re entering a true giant! 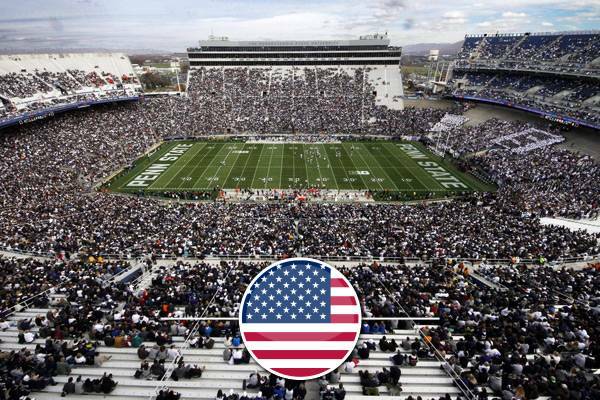 Beaver Stadium is expected to lose some capacity in upcoming years to increase comfort of fans, but should still be a 100,000-capacity ground. Ohio State University, Columbus, USA | It’s famous for its decor, inspired by the Roman architecture. 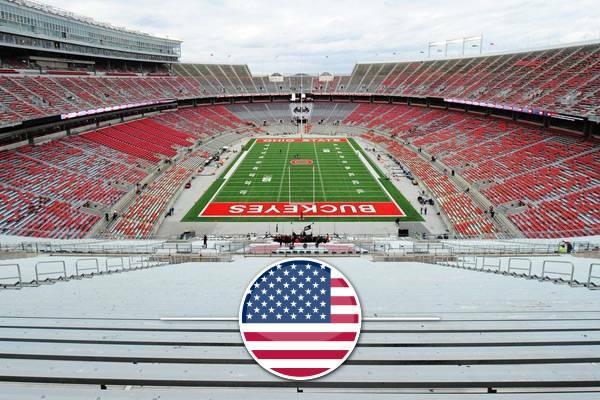 But let’s not kid ourselves, Ohio Stadium is famous worldwide for being above the 100,000-mark since 2001! College Station, Texas, USA | It’s only been in the prestigious 100k+ group since 2014, but already manager to draw a crowd of over 110,000 inside. 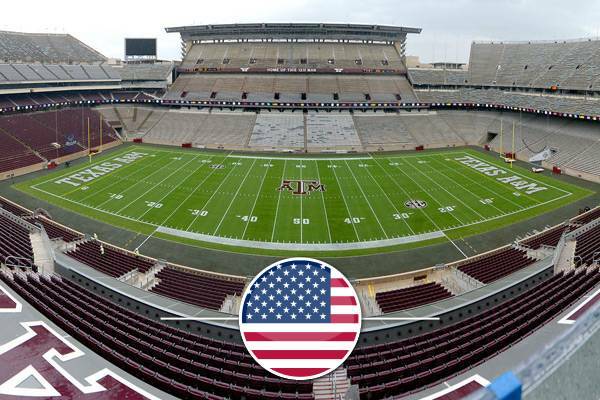 Kyle Field thus broke records for Texas collegiate attendance and breaking a record in Texas is not nothing as they have the most of world’s largest stadia! 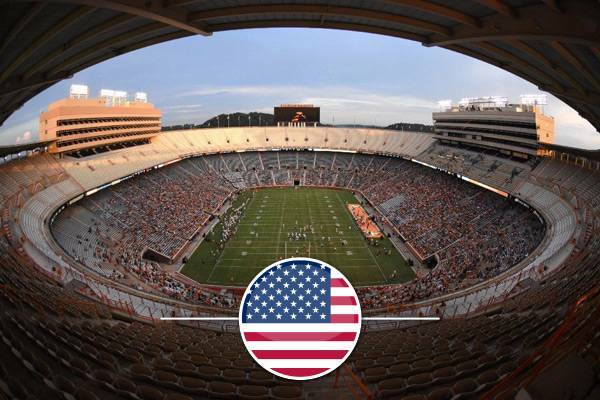 Knoxville, Tennessee, USA | It’s a rare case in the US to see a stadium that big with a very uniform and continuous appearance throughout the seating bowl. In Tennessee it was a achieved by a series of expansions that hoped to cope with immense ticket demand. 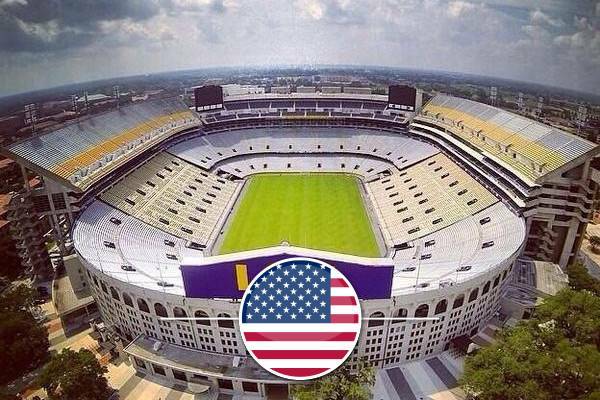 Baton Rouge, Luisiana, USA | It’s hard to believe now that it was once only a 12,000-capacity stadium. Those days had passed in 1930s and since then a long series of over 20 expansions led to the monstrous size that we can admire. 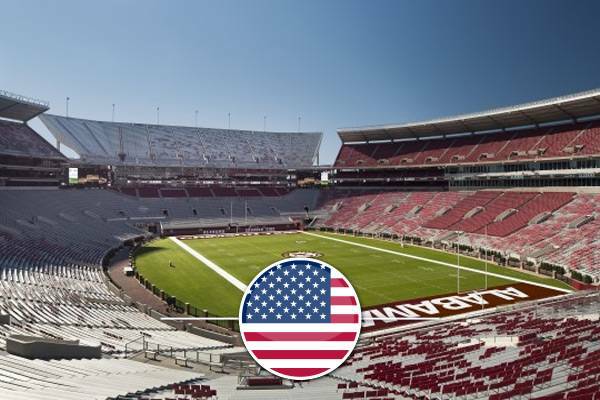 Tuscaloosa, Alabama, USA | It may have reached the 100,000 point as late as 2010, but it dominatem the football scene in Alabama Since 1960s. One can only wonder how it could have cost under $1 million when completed in 1929! 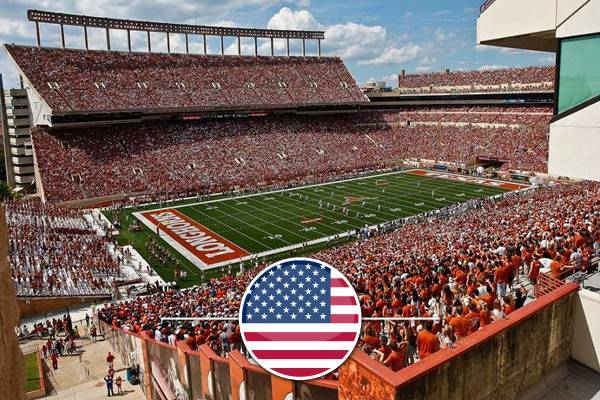 Austin, Texas, USA | It’s the only 100k+ stadium worldwide which actually has room for one more grandstand despite its size. 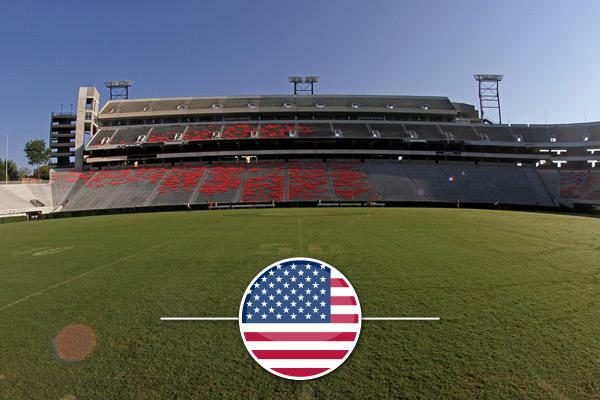 Once complete, the additional south end might make it by far the largest stadium around the world. 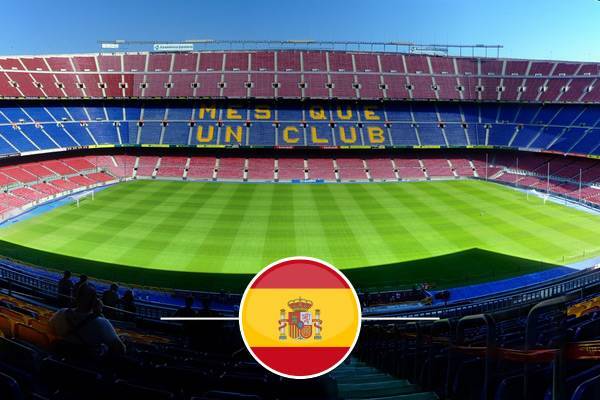 Barcelona, Spain | Europe’s largest stadium isn’t big enough to make the top ten globalny, but if we only count all-seaters, it’s the world’s second largest. That combined with FC Barcelona’s legend makes it a place of literal pilgrimage! Mexico City, Mexico | As far as individual seating is concerned, no stadium across North and South America can match the Mexican icon of football. 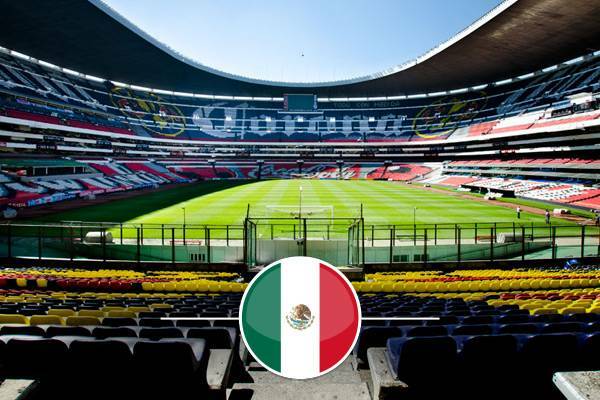 But, having hosted two World Cup finals, Azteca’s capacity is now expected to fall to “only” around 80,000. 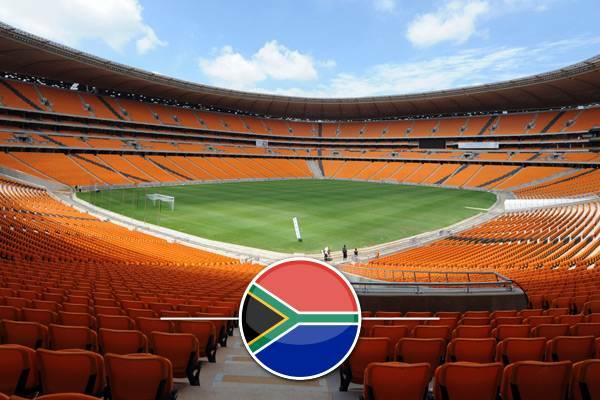 Johannesburg, South Africa | By far the largest stadium of Africa, this stadium owes its immense scale to the 2010 World Cup reconstruction. Since 2009 it offers not only the large sunken bowl, but two additional rings of general admission seats as well as two business rings. 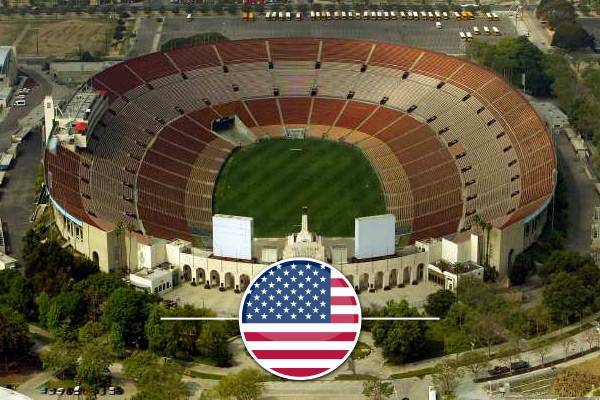 Los Angeles, California, USA | One of very few stadia to host the Olympics twice (1932 and 1984) . It was previously a 100k+ stadium, but is now below that level and may be downsized further as future revamps are being planned. Athens, Georgia, USA | Historically known for a rail carriage serving as a luxury box, now the largest stadium in Georgia is also famous for hedges surrounding the field. Nice touch for a giant like this! 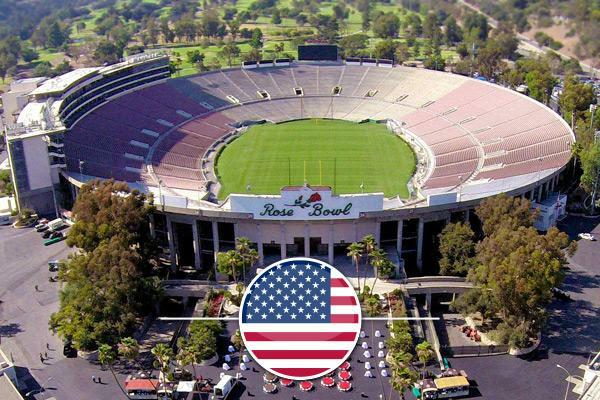 Pasadena, California, USA | It’s not easy to find another stadium as important for… soccer. Yes, after all this gargantuan bowl hosted finals of the World Cup and Olympic football tournament, among others. It also used to hold over 100,000 people, but was downsized. London, England | When the old Wembley opened in 1923, it was able to hold 123,000 people. 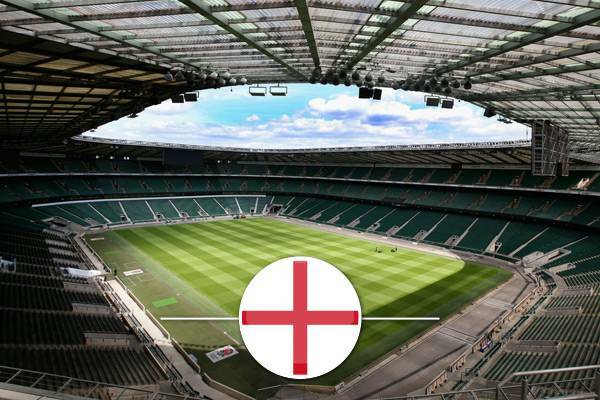 Still, with over 90,000 the successor is still Europe’s second largest football venue. Both famous for grand events and infamous for lack of atmosphere. 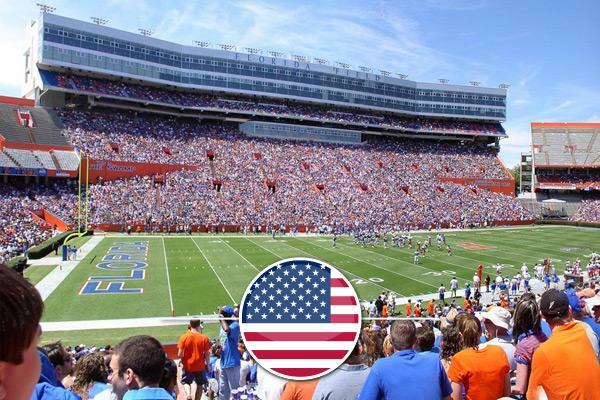 Gainsville, Florida, USA | The single largest stadium in Florida began its operation in 1930 with a more modest size of 21,769. The current size is owed to massive expansions between 1991 and 2003. 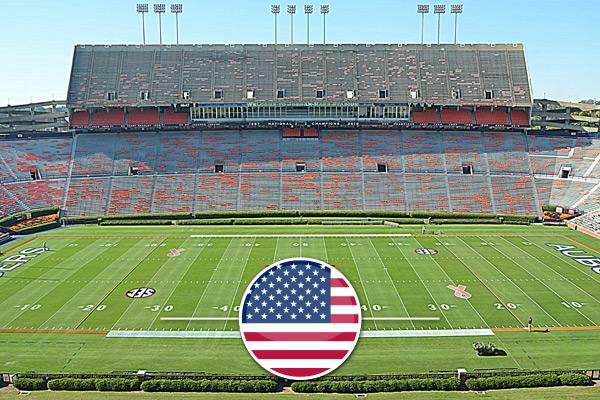 Auburn, Alabama, USA | When Auburn University opened their main stadium, it was able to hold just 15,000 people. But, like many across the USA, it began adjusting to actual demand quickly and is on its way to reach 90,000 some day! 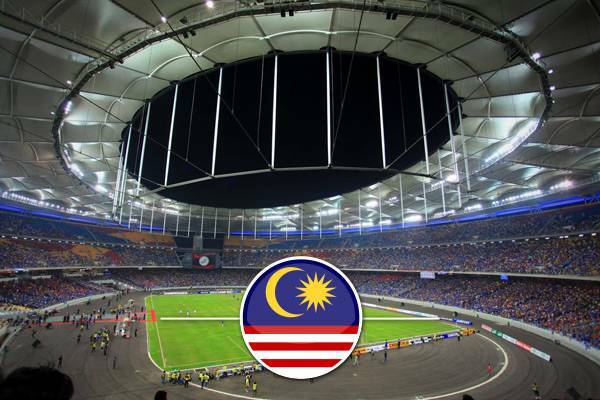 Bukit Jalil, Malaysia | When it was opened in 1998, it was officially declared to have 100,000 seats. But that claim didn’t hold up in the long run as the stands are somewhat smaller, even if still the second largest across Asia! Soon to be redeveloped. 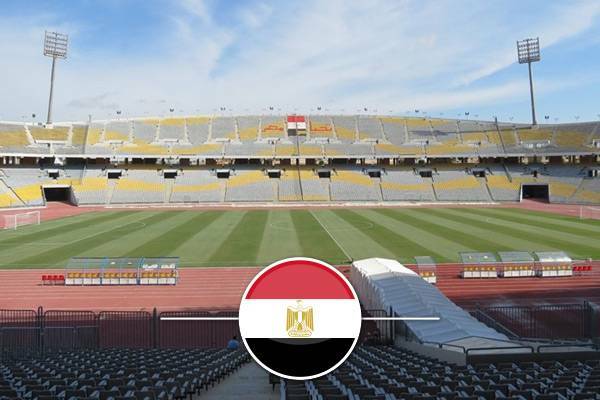 Borg El Arab, Egypt | Located almost on the Egyptian riviera, the country’s largest stadium was built as part of a 2010 World Cup effort. It’s also able to hold the Olympics, but neither of these events is likely soon. 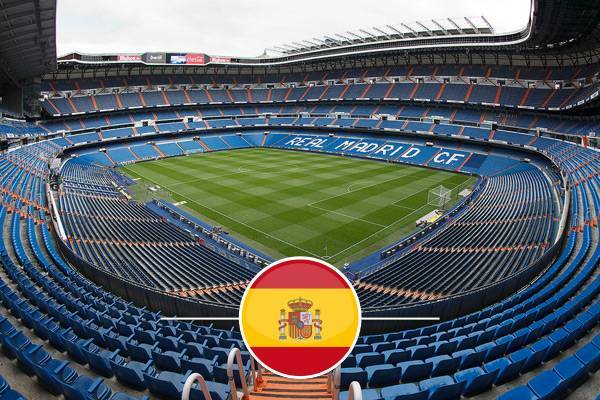 Madrid, Spain | Today’s capacity of Real Madrid’s home is far below its peak of 125,000. Still, with the stands towering above players, it’s considered one of the most intimidating venues in the world of football. 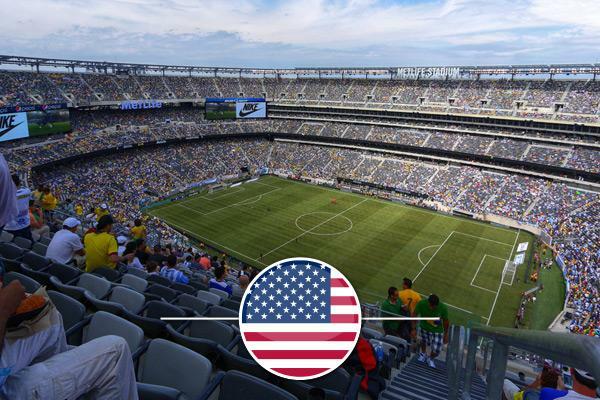 East Rutherford, New Jersey, USA | Upon opening it was by far the most expensive stadium worldwide at $ 1.6 billion. This proved enough to build the largest stadium of NFL, but well short of domestic or international dominance. Even a roof wasn’t included. London, England | London is the only city on our list with two stadia. This second one, the national rugby stadium, owes its place here to the 2006 expansion of the south end. 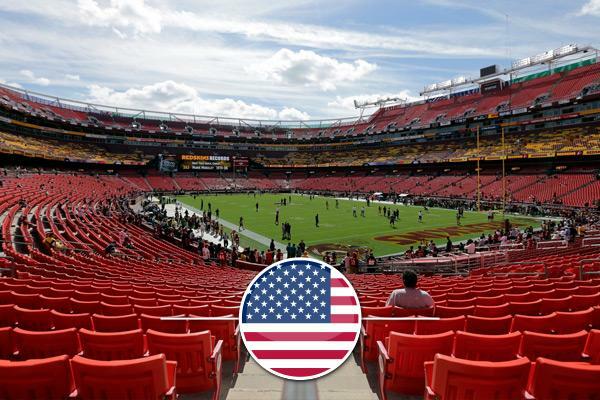 Landover, Maryland, USA | In the 2004-2010 period it was second to none in terms of NFL capa city (almost 92,000). However, after 2010 many uppermost sections were removed, causing decrease of roughly 10,000. St. Denis, France | To this day it’s among the best large stadiums worldwide, having been opened ahead of the 1998 World Cup and then renovated before Euro 2016. 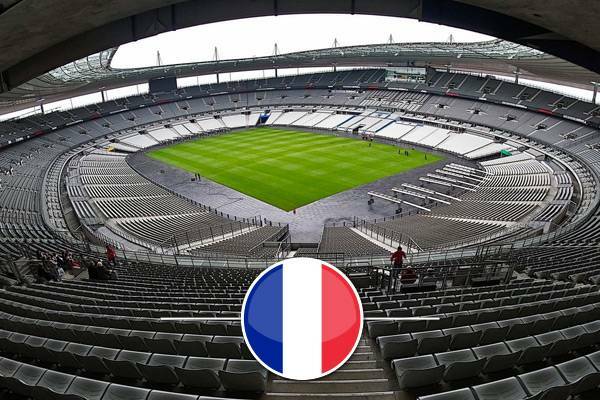 On a regular basis it hosts most important domestic and international games in France. Milan, Italy | Back in 1955 its capacity grew to 100,000 but was later reduced for security reasons. 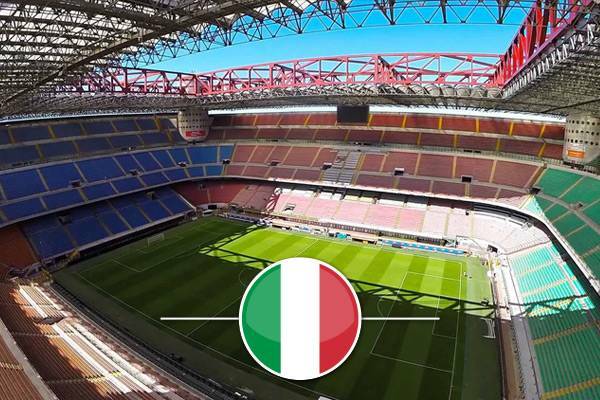 That number was never reached again, but San Siro to this day remains one of Europe’s most famous stadia. 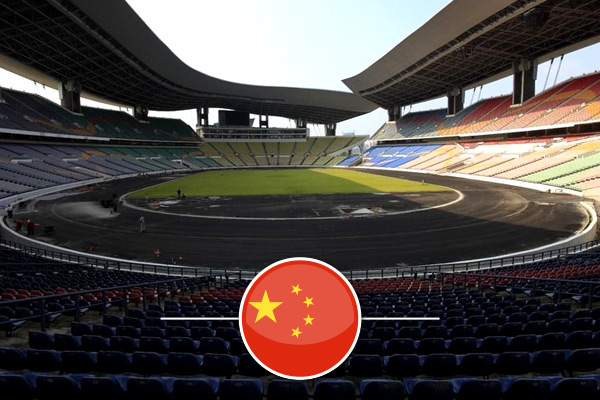 Guangdong, China | Built for the 9th National Games, it was even considered as a possible 2008 Olympics venue, but never got that role. 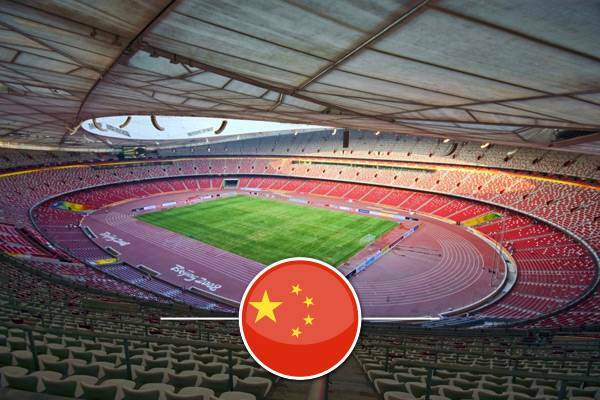 Still, to this day the stadium remains China’s largest stadium, even if by only a handful of seats. 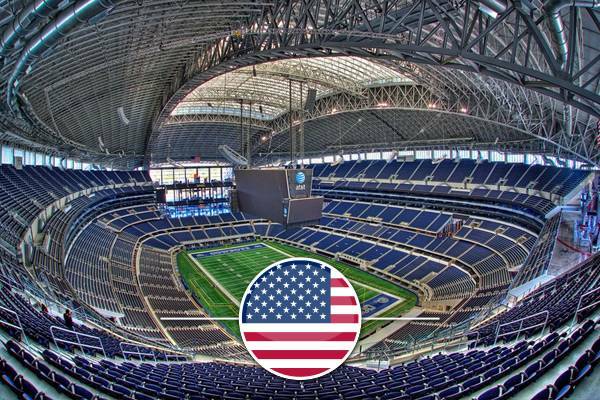 Arlington, Texas, USA | It broke many records and indeed its scale is intimidating even when empty. 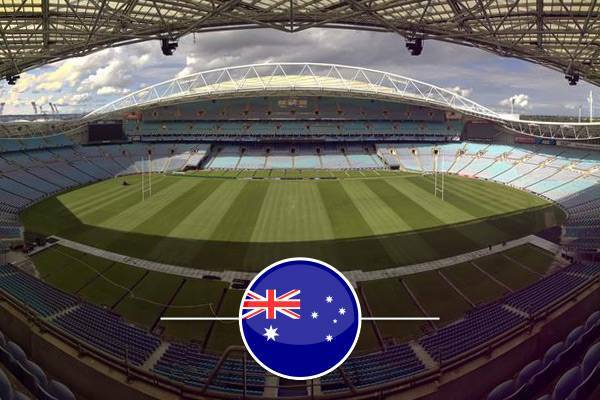 In fact it can hold up to 105,000 people when temporarily expanded, but only some 80,000 are permanent seats. 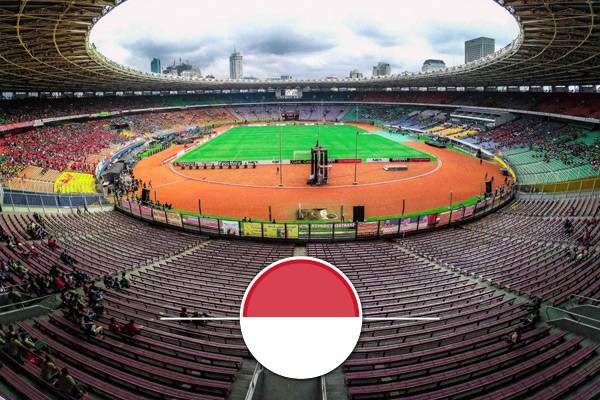 Jakarta, Indonesia | Crowds of 120-130,000 watched the biggest games here. Until recently it offered over 88,000 seats, now having some 80,000. In 2017 that number is to fall to 77,000, following further seat replacement. Rio de Janeiro, Brazil | Today it’s hard to imagine it once held almost 200,000 people and wasn’t even finished at that point. Following conversion to all-seater the Rio de Janeiro icon is still South America’s largest (100%-seated), but its capacity is a fraction of the original one. Tehran, Iran | For decades its official capacity was beyond 100,000 and record attendance was actually close to 130,000! 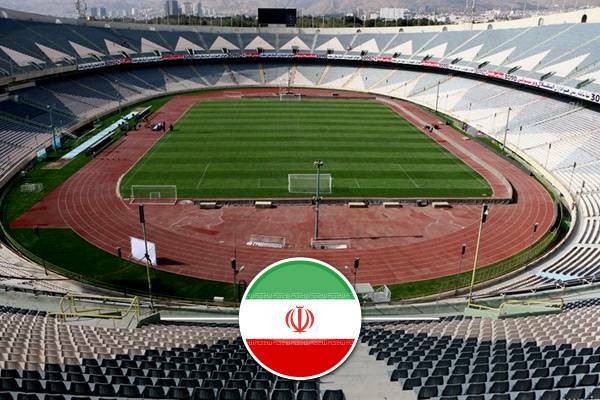 But now, following final phase of conversion to an all-seater, Azadi Stadium ends up below 80,000. We’re doing our best to get the most reliable data, using varying sources from official investor/operator information, host teams, current press coverage and through verifying it ourselves. We’re not infallible of course, so please let us know if you see any mistakes to michal@stadiumdb.com. 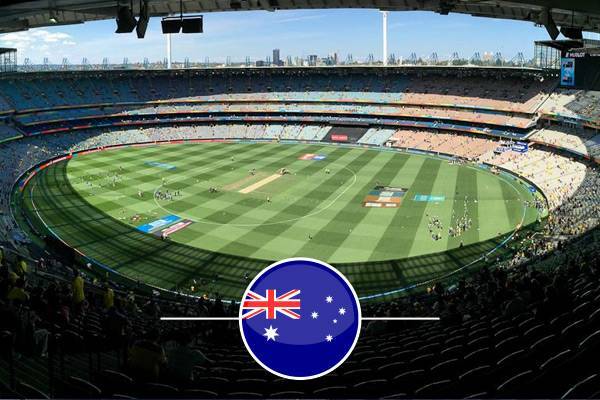 The list is divided into two categories, both offering the maximum nominal capacities of presented stadiums, not including any temporary seating. In the first category we include all kinds of accommodation, be it individual seating, benches, safe standing or old-type terracing (if still in use). 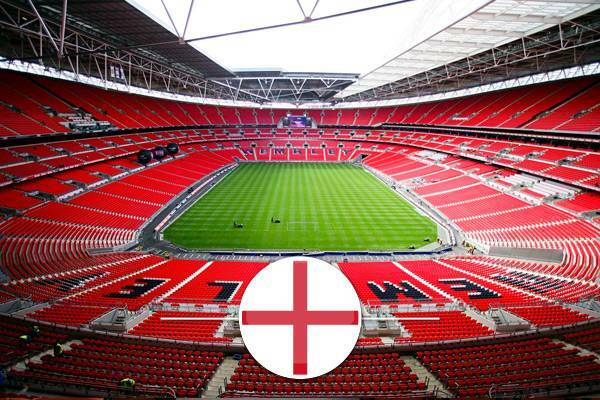 The second list only presents stadia international-norm individual seats in line with FIFA/UEFA regulations. The list is updated no less than once a year unless significant changes occur in the meantime. If you see that we may have missed a capacity update for any stadium, please let us know!